Call The Natural Roseburg Exterminator Today For A FREE Estimate! Pest Control Roseburg: All Natural Pest Elimination serves Roseburg and surrounding areas: Sutherlin, Green, Glide, Riddle, Myrtle Creek, Winston, Canyonville And Beyond. Set up your free home inspection and estimate with one of our exterminators today. All Natural Pest Elimination offers safer, more effective pest control services in Roseburg. We specialize in safer, more eco-friendly pest control methods and treatments. Our very own Natureline Botanical product line allows us to deal with pest extermination in a more environmentally friendly way. Our natural pest extermination methods are very effective. Whether you’re needing a rat exterminator in the Roseburg area or you have ant extermination needs or you have to deal with termites or wood beetles, we have a potent, eco-friendly solution for you to resolve the issue, permanently. We start the process with a free inspection and estimate by one of your expert Roseburg area pest inspectors. They’ll come out to your home or business and give it a full inspection. 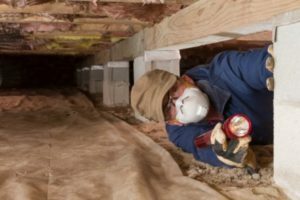 Our exterminators will check in the hard to reach places that pests such as spiders and mice like to hide- in the crawl space, the basement, the attic and eaves. After your property has been given a thorough inspection, the inspector will have a full understanding of what pests you’re dealing with and what your risks are. They’ll also give you a full report of their findings and offer a couple different solutions for treatment and prevention. The pest control evaluation in Roseburg is completely free. It is a no cost, no obligation consultation. After the inspection and estimate, you can decide to move forward with a pest control treatment. 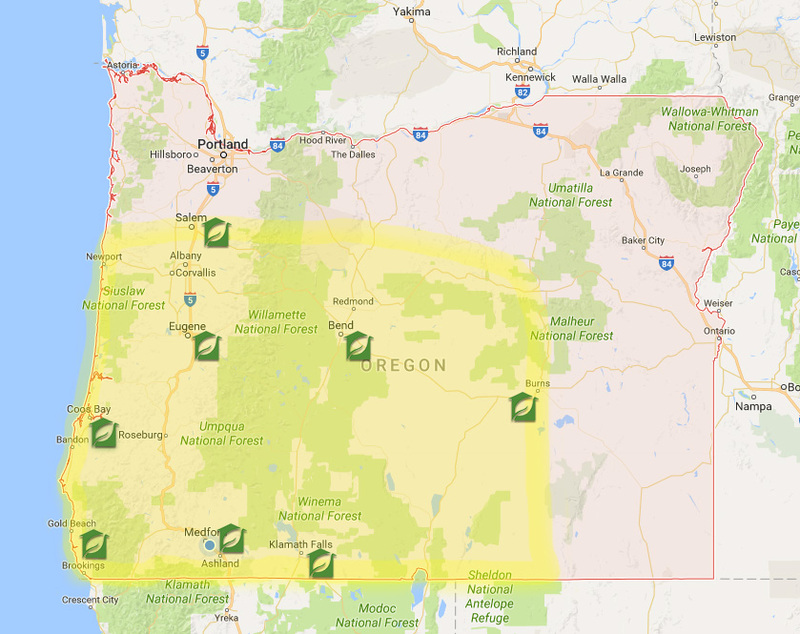 We serve Greater Roseburg and outlying areas, including Sutherlin, Green, Glide, Riddle, Myrtle Creek, Winston, Canyonville and beyond to the east. If you are located within the areas indicated mentioned, we have a technician nearby and ready to provide you with a FREE inspection. Appointments can typically be made within 24 to 48 hours of your call.